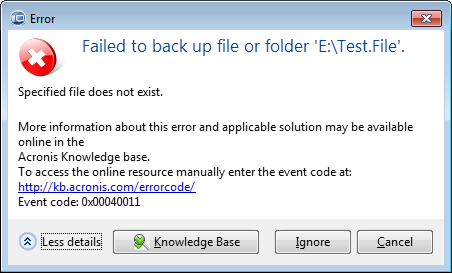 Failed to back up file or folder. 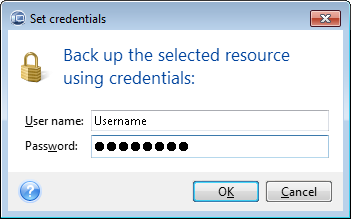 Specified file does not exist. 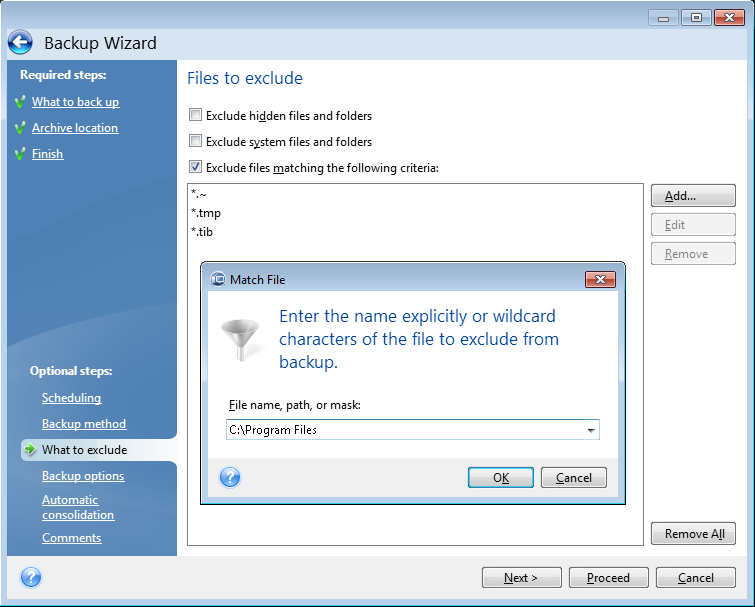 The backup task fails with an error message as specified in the Symptoms section of this article. 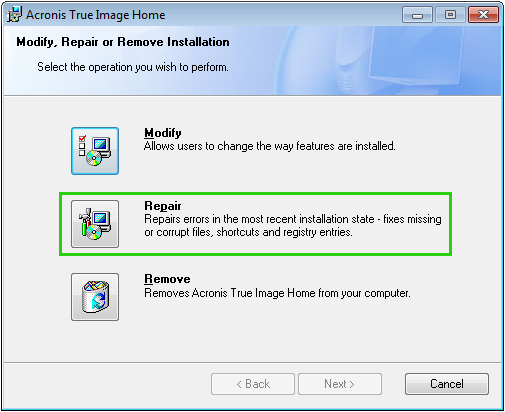 The kernel.dat and/or ramdisk_merged.dat files have been removed or became corrupted or inaccessible. 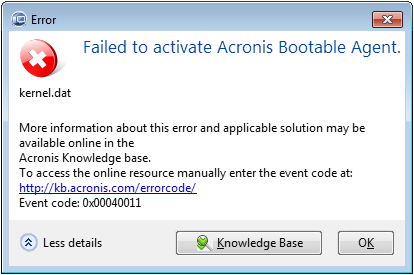 In this case you are most likely to receive the Failed to activate Acronis Bootable Agent message. 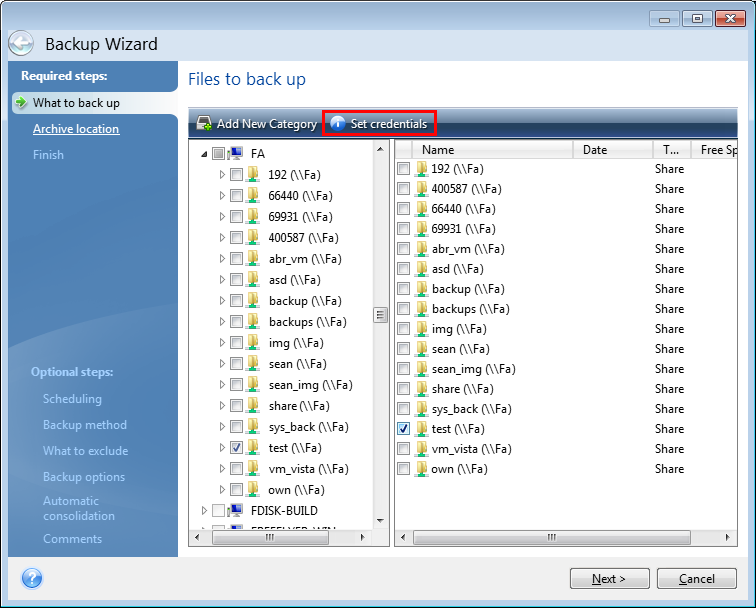 Make sure you are running the latest installation file, and not an outdated version. 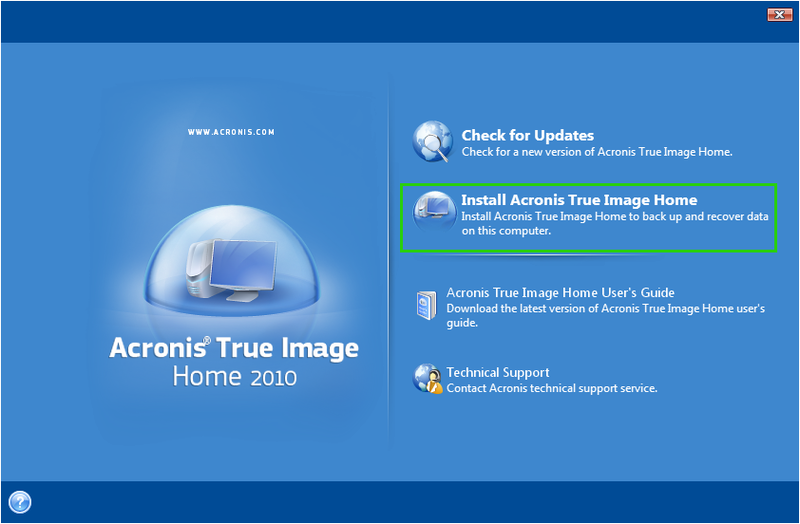 See Downloading an Installation File of Acronis Software.